Carol York Roach is an accomplished leader in sales with Tastefully Simple for over 15 years, consistently reaching annual sales goals, incentives awards, and vacation bonuses. She also earned a leading position with Retro Company as executive pacesetter, having done so in just a few months. 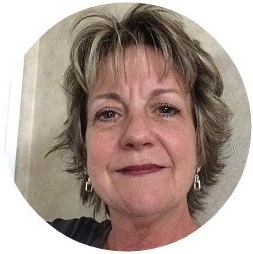 Direct sales has given Carol the freedom to set her own pace and schedule, affording her the balance she desired to remain fully engaged with her community, in a continued effort to remain selfless. She is a motivated people person, always seeking to expand and improve upon unique endeavors. Carol has a loving supportive family and her best friend (number one supporter) is her husband Dennis.